If ever there was a documentary that could (and should) be watched over and over and over again, it would be this one. 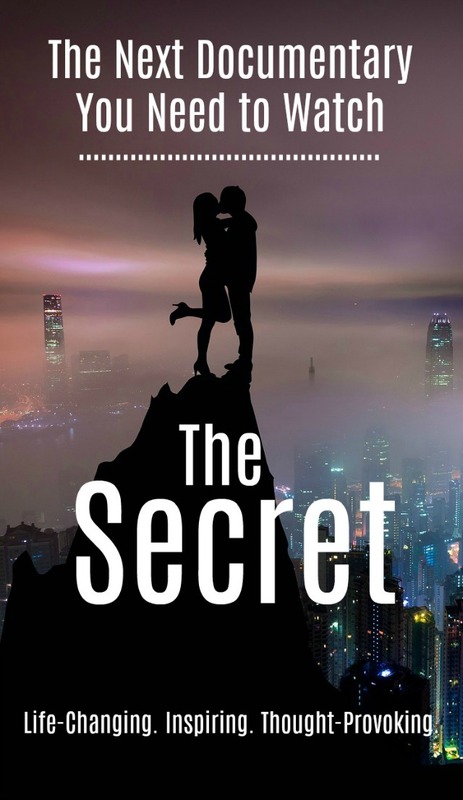 That’s not to say that The Secret is for everyone! In fact, if what The Secret proposes is true, then only a small percentage of us will really take advantage of it. Nonetheless, this documentary is high on our list of inspirational and value-added documentaries to watch. Plain and simple, The Secret is about the law of attraction and the (supposed) immense power it has over our lives. 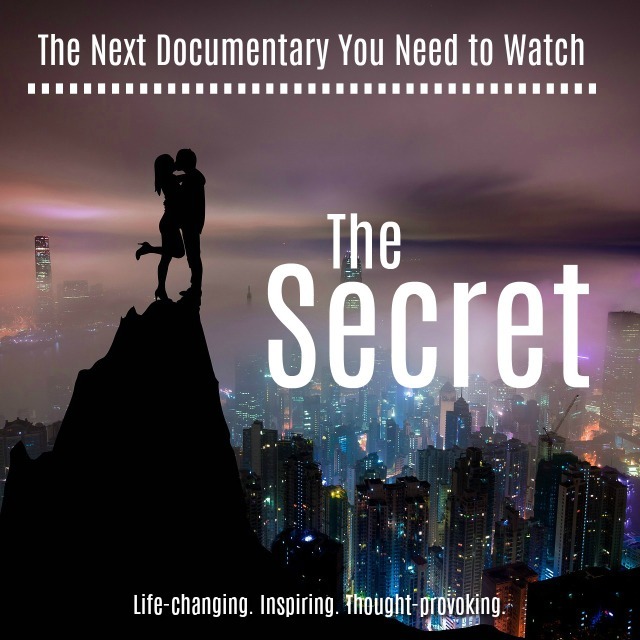 According to those narrating this documentary, The Secret is powerful enough to heal illness, create wealth, discover true love, and bring to fruition even the craziest of dreams…but only if you truly believe. While it may be hard to believe that The Secret is entirely true, this documentary provides a very compelling argument in its favor. If nothing else, The Secret should give you the opportunity to dream to your heart’s content, even if it’s only for the duration of the film. The upside of The Secret is huge: it’s extremely inspirational. It’s telling you that you can make all of your dreams come true by simply believing in them. I’m sold on that! It’s also an easy watch. Because the concept is so simple, different variations of the same story are told over and over: someone faces adversity, has a dream, believes in it hard enough, it comes true. You can watch this documentary while distracted by other things and still get something out of it (and something powerful, at that). The downside of The Secret is also pretty clear: it can be a little hard to believe, especially for a cynic. Illness and bad luck can strike even the happiest of people, so suggesting that our minds are strong enough to cure cancer, win the lottery, or avoid injury is a little naive and can be hard to stomach. With that said, I definitely think you should watch The Secret. In fact, this documentary has been on our list of top documentaries for a long time. Rhonda Byrne, the creator The Secret was onto something pretty powerful when she devised of this documentary – and it wasn’t just the law of attraction. From this documentary, Byrne has created an empire and various books that elaborate on The Secret and the law of attraction, including The Magic, The Power, and Hero. So if you loved the documentary and are ready to curl up with a good book, you have quite a few to choose from! Have you watched The Secret? What did you think about this documentary? Tell us in the comments.